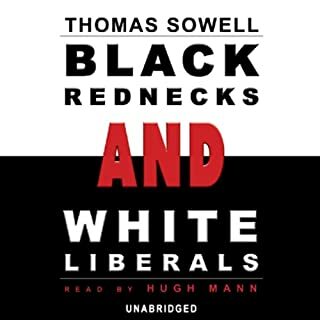 Thomas Sowell is one of America’s leading voices on matters of race and ethnicity. 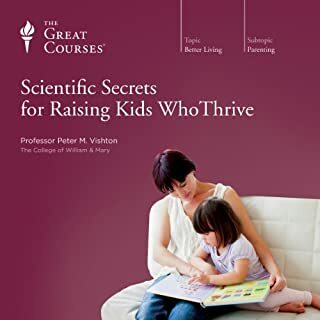 In his book, Inside American Education, he surveyed the ills of American education from the primary grades to graduate school with “an impressive range of knowledge and acuity of observation”, according to the Wall Street Journal. 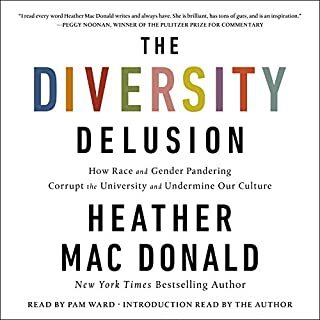 Now, in his book Race and Culture, he asks the question: “What is it that allows certain groups to get ahead?” and the answer will undoubtedly create debates for years to come. The thesis of Race and Culture is that productive skills are the key to understanding the economic advancement of particular racial or ethnic groups, as well as countries and civilizations - and that the spread of those skills, whether through migration or conquest, explains much of the advancement of the human race. Whether this body of skills, aptitudes, and disciplines is called “culture” or “human capital”, it explains far more than politics, prejudice, or genetics. Rather than draw on the experience of one country or one era of history, Race and Culture encompasses dozens of racial and ethnic groups, living in scores of countries around the world, over a period of centuries. Due to its breadth and scope, this study is able to test alternative theories empirically on a vast canvas in space and time. Its conclusions refute much, if not most, of what is currently believed about race and about cultures. 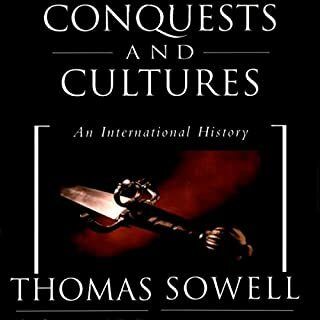 Thomas Sowell has taught economics at Cornell, UCLA, Amherst, and other academic institutions, and his Basic Economics has been translated into six languages. He is currently a scholar in residence at the Hoover Institution, Stanford University. He has been published in both academic journals and such popular media as the Wall Street Journal, Forbes magazine, and Fortune, and he writes a syndicated column that appears in newspapers across the country. 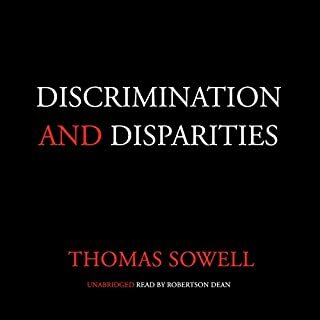 ©1994 Thomas Sowell (P)2010 Blackstone Audio, Inc. The topic of race and culture is such a hot button issue it is hard to address it without using data to justify one's preconcieved notions. 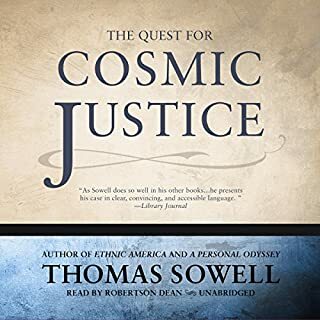 Dr. Sowell does his usual thorough analysis of the available information to reach a logical conclusion that cannot be dismissed except through emotion. It is now 24 years since publication but still is worth the time. If you could sum up Race and Culture in three words, what would they be? What other book might you compare Race and Culture to and why? Grays anatomy: descriptive and surgical - rational, skeptical, truth seeking, unbiased and honest. Good diction, pace and emphasis. Important truths lavishly supported, barely heard and seldom accepted. Sowell's empirics jab at one's beliefs relentlessly and without pity. By the sheers weight of evidence and reason one is forced to surrender down to the last cherished dillusion. Some authors still have integrity and courage! 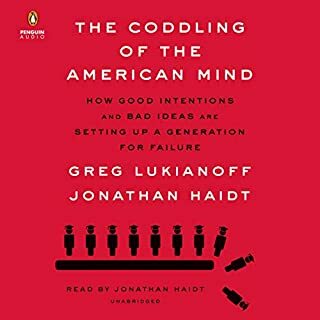 What made the experience of listening to Race and Culture the most enjoyable? Sowell is such a intellect. 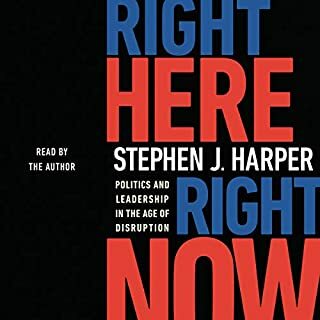 He takes an issue, breaks it down into its key parts, and then analyses the whole to understand what is the cause and effect of the processes he is examining. Sowell follows the evidence, and the facts, where ever they lead. He is courageous and is not afraid of being attacked by the PC brigades. 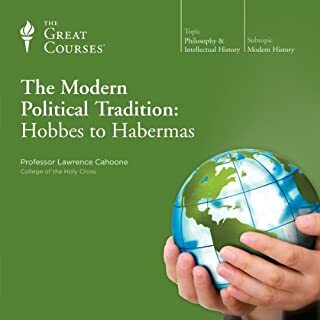 The "Protestant Ethic" by Max Weber is looking at society and culture and trying to describe why American culture is the way it is. 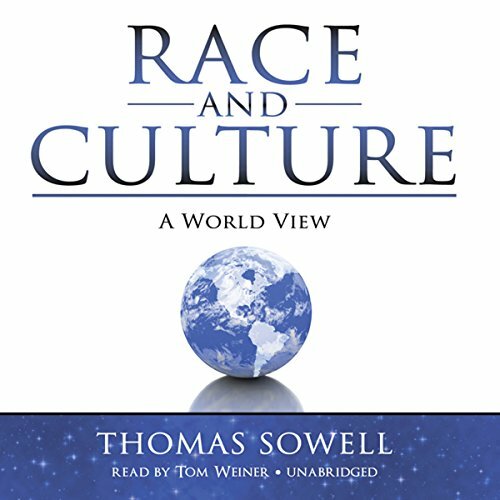 Sowell also is looking at the world, and trying to understand why we find what we find the culture. Yes, this could be a one sitting book. Thomas Sowell's books are gems. His clear-thinking presentation and analysis are second to none. This book is aptly named (some of his other books aren't): it is truly a world view of enduring traits inherent to racial/ethnic groups. His debunking of politicians' and (so-called) intellectuals' posturing and self-serving demagoguery alone is worth the price of admission. To any intelligent and open-minded reader/listener, this will prove a refreshing and oh-so-satisfying bulwark against official p.c. b.s. Not all of Sowell's facts are quite straight: for one thing, although socially harmful French-Canadian separatists did in fact engage in terrorism, Pierre Trudeau most definitely did NOT come to power on a "French Power" platform sympathetic to the terrorists; Trudeau was in fact utterly opposed to special, affirmative-action-type treatment of French Canadians, and as Prime Minister he invoked the War Measures Act to ferret out those FLQ terrorists and bring them to justice (they are now teaching in universities, through no fault of Trudeau's). There are a couple of other such blunders (I counted 3 in all) but, regardless of those, Sowell's big-picture presentation is FAR better than any other writer's on this topic. Thomas Sowell is one of the greatest authors and thinkers of our time. This country would be a better place if his books were standard reading requirements in our high schools and colleges. If you are interested to understand the world above the messages you receive through the representatives of media, you must read this book. I'm pretty sure I've never had a frank and honest discussion of race and culture with anyone, ever. The risks of having such a discussion are enormous, unless of course one parrots politically acceptable talking points. Ironically, even a suggestion that the public discourse on this topic isn't frank or honest will trigger some people and mark me as a 'white supremacist'. 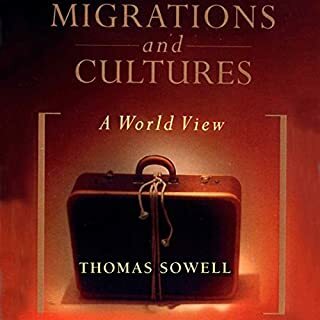 Sowell undoubtedly understood this dynamic, but went ahead anyways and turned his considerable intellect and academic training to the subject of race and culture, taking a global perspective and thus negating the disingenuous character of this particular American fishbowl. The book surprised me. I knew of Sowell as a columnist and opiner, but I had no idea that he would have so much to offer me. It was like discovering a Fabrege egg among the pedestrian offerings at Walmart. Sowell doesn't flinch; ever. 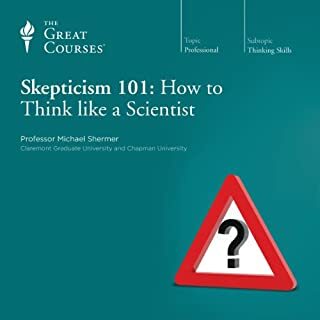 He methodically applies the best social science methodologies available to elicit truth and slay our myths. This is no right-wing screed, and Trump supporters may be chagrined to read Sowell's conclusions about the value of cultures-not-your-own. On the other hand, if you are an indoctrinated social liberal, there will be a lot to offend your sensibilities. So about the performance...if you are expecting Harry Potter, this is going to disappointing, but in comparison with the performance of other non-fiction, academic works, it is remarkable fluid and 'listenable'. 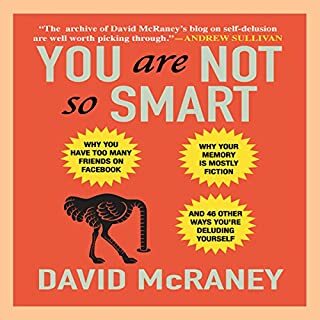 Nevertheless, I bought the paperback after listening to it, because there is a lot of factual material that one may want to reference later. 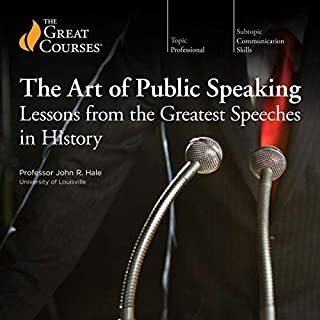 If I had the time to read (which I don't), I would prefer the book over the audio, but the audio performance is no barrier to enjoying the book. I'm afraid that seems to be damning with faint praise, which is not really my intention. This book is a truly deep and interesting research, observation of patterns and analysis of races and cultures. 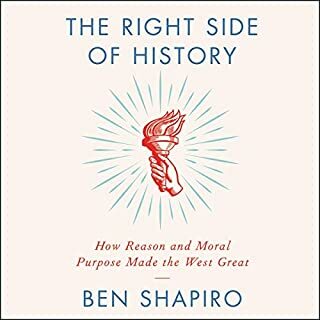 If you ever wanted to understand why certain nations, races and cultures are/were more successful than others in certain periods of human history (or at least, get closer to understanding, because even the author says many things are yet to be explained) - buy this book. 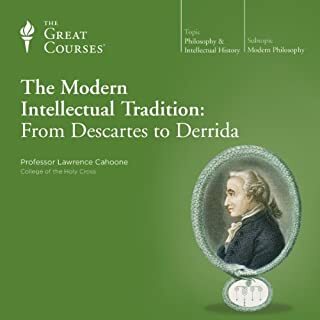 If you're genuinely interested in history of human development as a civilization and different subtle patterns of interactions between different cultures and races - buy this book. 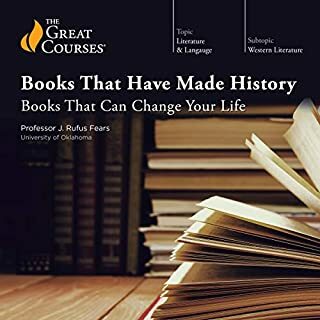 You will not only get some of the desired answers to those questions, you will also be presented with various fascinating examples from the history of different cultures and will learn a great deal of facts you may not have known. 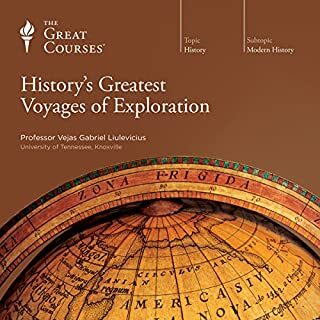 For example, a chapter on slavery is one of the most interesting ones in the book, as it portrays this institution in great detail pointing out not only the slavery in the western world, but in the rest of the world as well, describing various customs and peculiarities of slavery in different cultures. Turns out, Arab world imported a number of times more slaves from Africa than the US did during the same period of time, but because western world was much more concerned with slavery very little data and literature exists about slavery in the Arab world. To sum it up: great book, very interesting story telling with lots of facts, superb narration. What a Great Thomas Sowell !!! Thomas Sowell always give us a surprise! 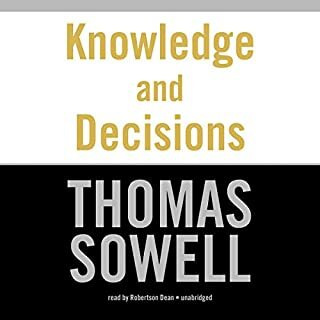 No matter what you agree to disagree with Thomss sowell, His book worth your time.